Stomp your feet and clap your hands and try to keep right with ‘em. Welcome to the Country Bear Jamboree, the best hoedown in Frontierland. 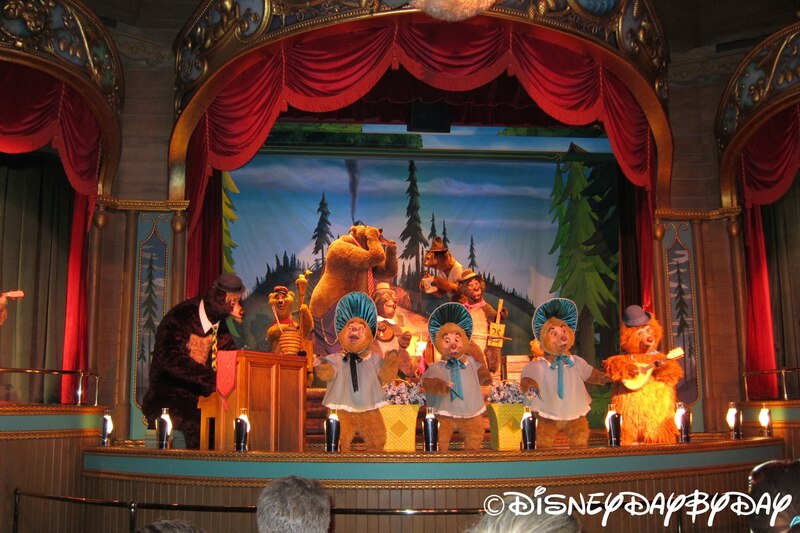 This attraction features 20 audio-animatronic bears singing country western songs. 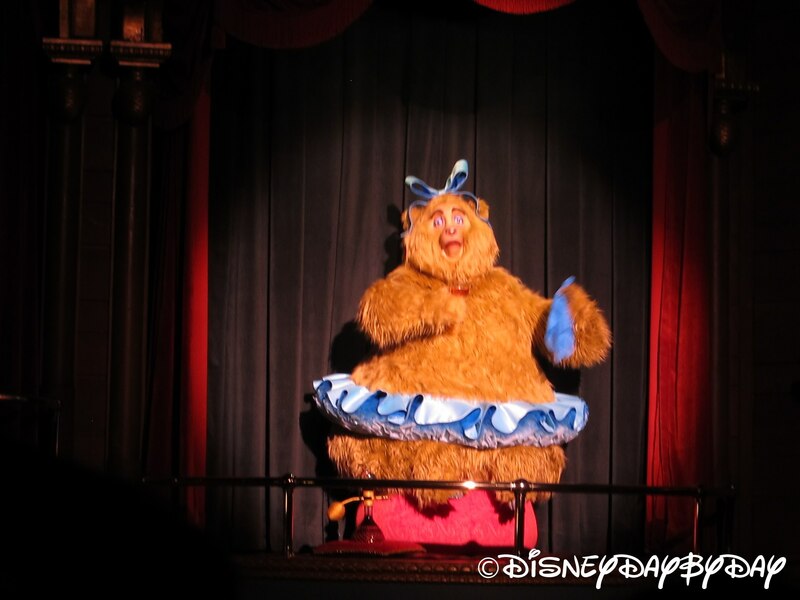 Originally planned for a ski resort, Country Bear Jamboree is one of the last attractions that Walt Disney personally helped develop. 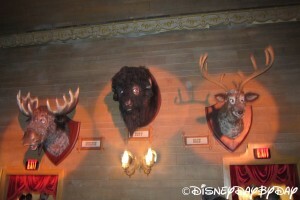 It is also the first attraction to be featured at the Walt Disney Resort first before being cloned at Disneyland. 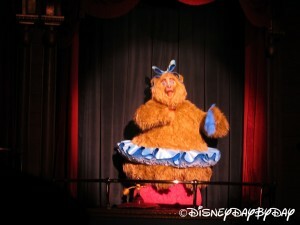 County Bear Jamboree is a classic Disney attraction that is loved by the young kids and those who love Disney classics. 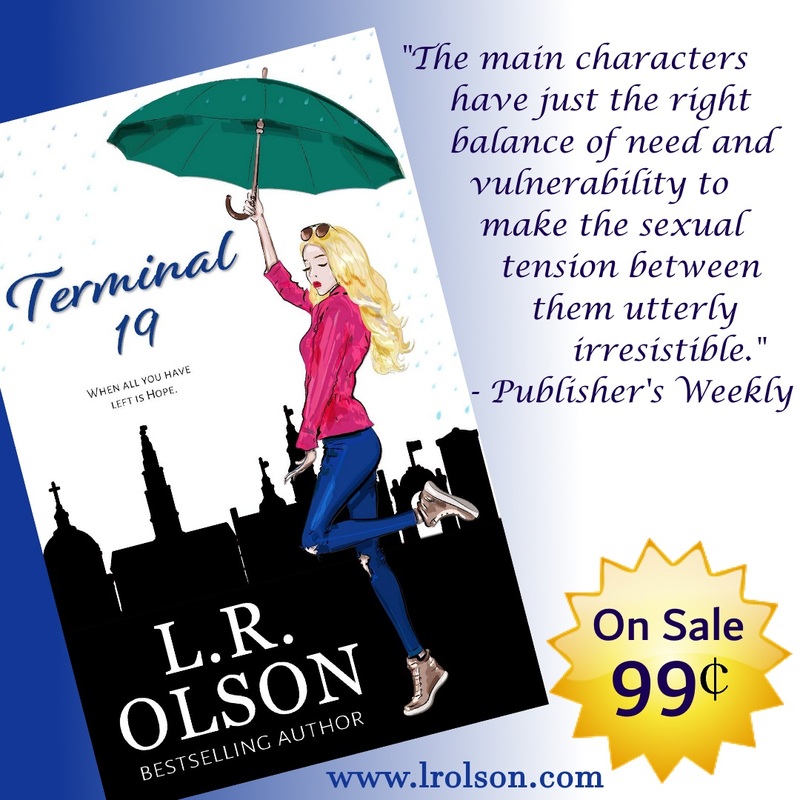 It’s an attraction you have to catch at least once. 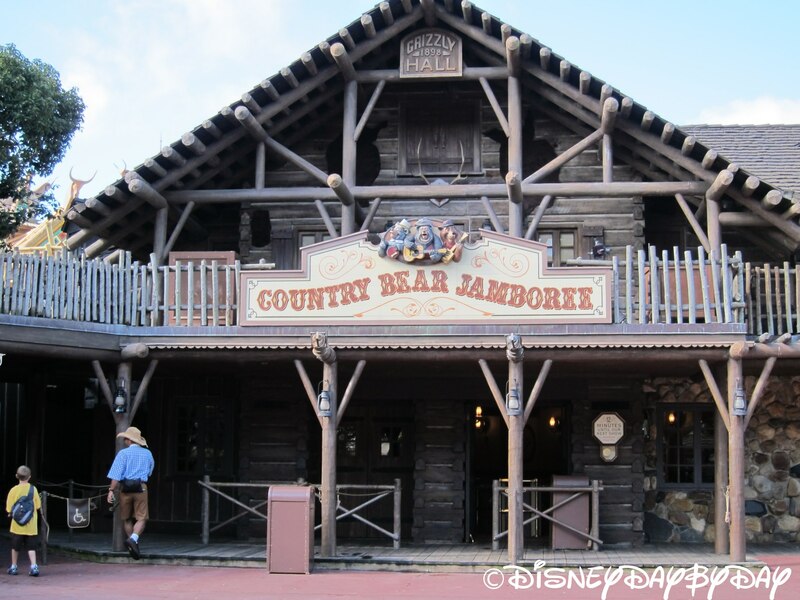 It also makes a nice air conditioned waiting area if you find yourself near Frontierland as you wait for time to pass between Fastpasses. It’s a classic attraction that young kids love to see.